DeSantis has been promoting facilities at Cape Canaveral as the natural location for a Space Force Base. The bases reported by CNN as under consideration were Buckley Air Force Base, Cheyenne Mountain Air Force Station, Peterson Air Force Base, and Schriever Air Force Base --- all in Colorado --- Redstone Arsenal in Alabama and Vandenberg Air Force Base in California. The list isn’t considered final. Trump this year signed a directive --- Space Policy Directive 4 --- ordering the Pentagon to draft legislation for Congress that would create the Space Force as a part of the U.S. Air Force, which currently manages the space domain through the U.S. Space Command. Could Florida be the base for a new branch of the military to handle threats in space? 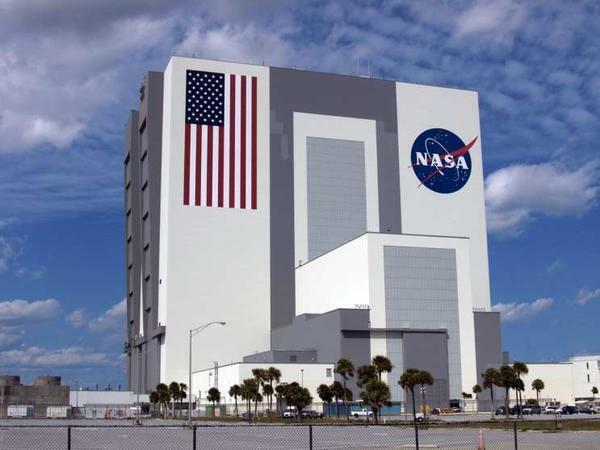 Last week, Governor Ron DeSantis asked President Trump to place the headquarters for the new Space Force Combatant Command in Cape Canaveral, tweeting that it would be “a logical fit” for the state. 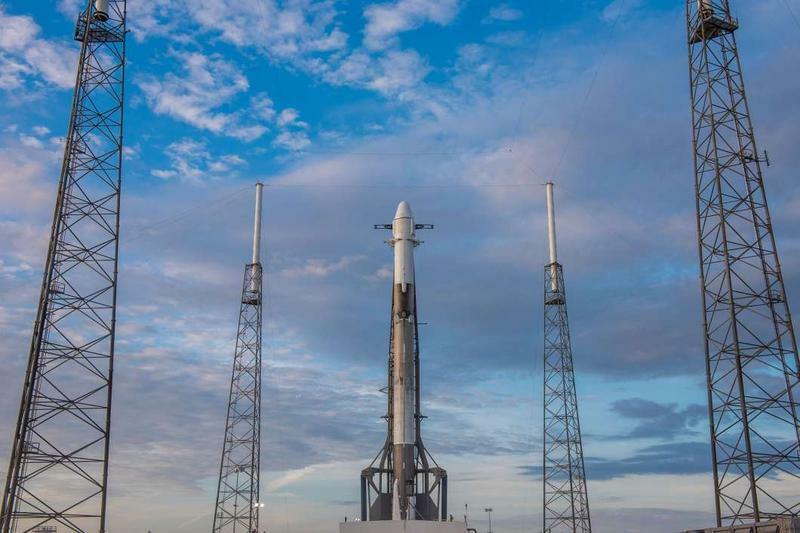 WMFE’s Space Reporter Brendan Byrne said Friday on The Florida Roundup that having Space Command headquarters in the state would indeed be a natural progression for a fast growing space industry in Florida.